Having lived in Lisbon, Portugal for almost two years now, my boyfriend and I have made it our mission to visit every single museum in the city. I'm glad that after all this time, we have officially now visited every single museum there is in the charming city. That's pretty impressive, I'd say, since there are over thirty museums in Lisboa! 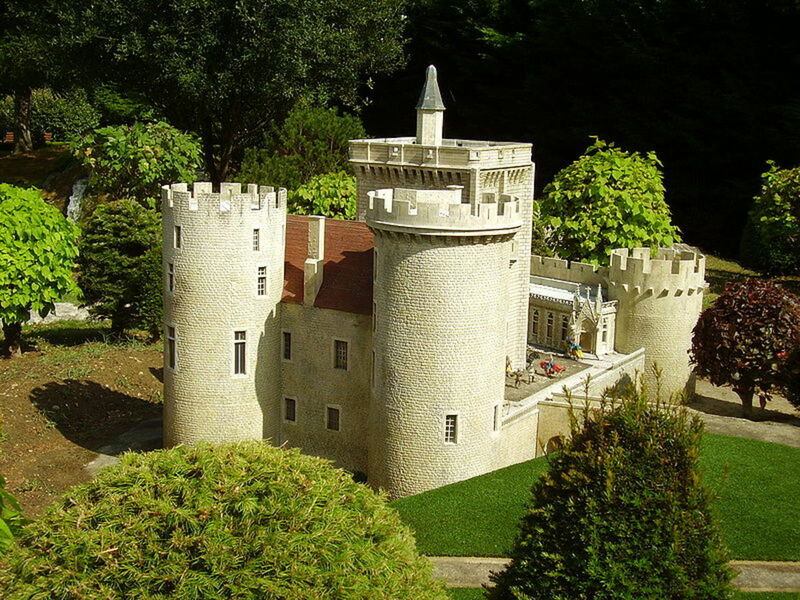 Are you planning on visiting Portugal and looking for some recommendations for which are the best museums? I'm happy to share my recommendations to guide you to which museums you definitely need to check out when in Lisbon. Ceramic tiles, called azulejos in Portuguese are everywhere you look in Portugal. They're on the inside and outside walls of churches, on ordinary homes as you walk down the block, on benches, fountains and any other place you can imagine putting a tile on. So naturally, there's also an entire fabulous museum dedicated to solely to azulejos. The Museu Nacional do Azulejo (that's "National Tile Museum" in English) is one of the most impressive museums in Lisbon. Housed in a beautiful convent called Convento Madre de Deus, the museum is features everything related to Portuguese tiles. It trace's the history of Portuguese zjulejo - which date back to the 15th century, and even has explanations about how the tiles are made. And of course has a fabulous collection of beautiful tiles. One of the museum's highlights is Portugal's longest tile piece which depicts Lisbon in 1738 and is made of 1300 blue and white tiles, making the landscape 23m (75ft) long. There is a really breathtaking chapel inside the museum, dedicated to St. Anthony - the patron saint of Lisbon. I particularly love the museum's gift shop which has gorgeous reproductions of tiles that make fabulous souvenirs. The museum is a bit out of the way so it's easiest to reach it by taxi but if you're on a budget, you can take a bus to get to it (buses 718, 742, or 794). Definitely don't get discouraged by the museum's location because believe me, it's well worth it. It's one of the only museums I plan to return to and I hope I can take an azulejo-making workshop! What better way to learn about a country and it's heritage than through its music? 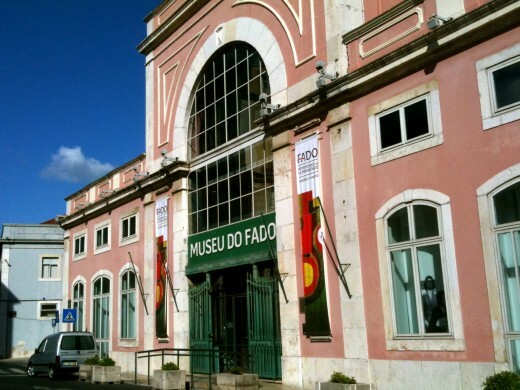 I personally think it's one of the best ways and for that reason, I highly recommend any visitor to Portugal to check out Lisbon's Museo do Fado (that's Fado Museum in English). 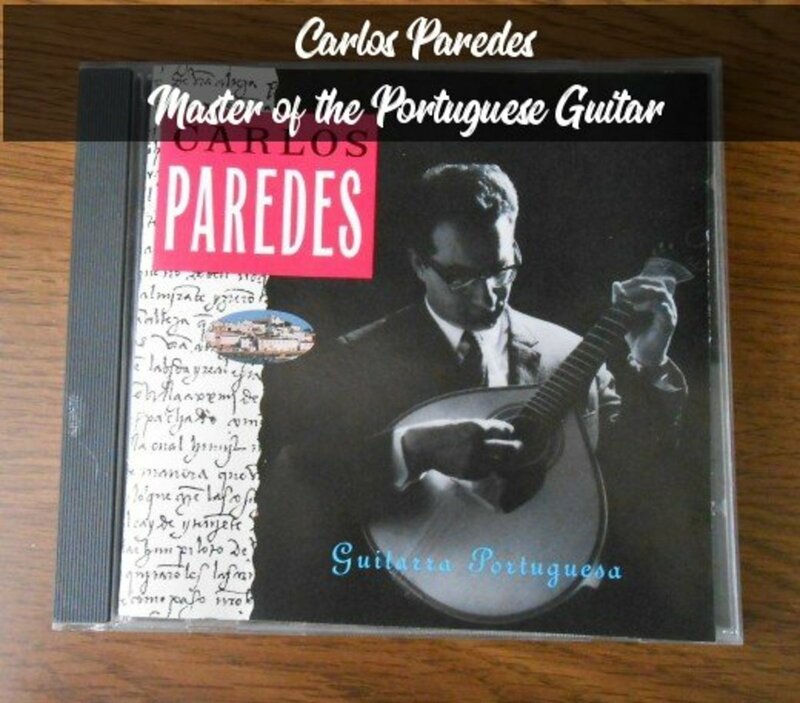 Fado (which translates to "destiny" in Portuguese) is a musical genre that originated in urban Lisbon and tells of the struggles of Portuguese people. It's very heart-touching. 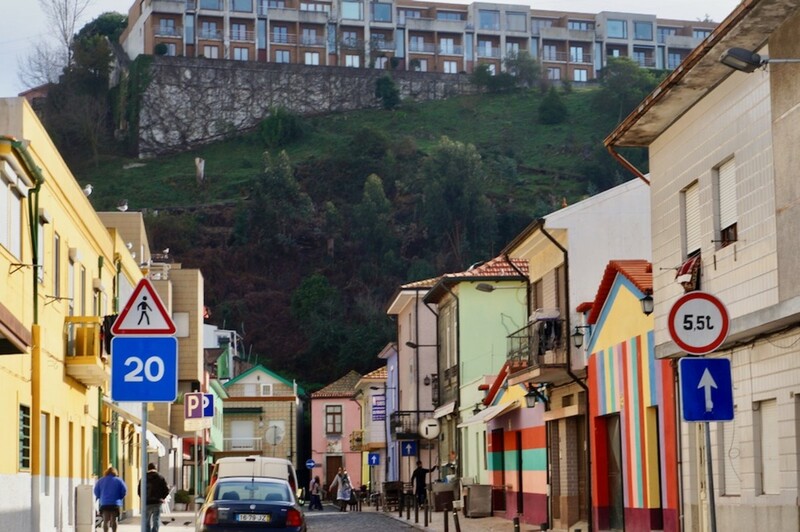 The Fado Museum traces the history of the musical genre, presenting it in a very coherent way with audiovisual presentations, multilingual information panels, and musical archives. And best of all there's an area in the museum with unforgettable live performances by fado singers. Interestingly, fado recently added to the World's Intangible Cultural Heritage list - even more reasons to learn more about the music! Lisbon's aqueduct was built in 1746 and just nine years later, the city was struck by one of the most powerful earthquakes in European history - measuring 9.0 on the Richter scale and followed by a tsunami and fires. 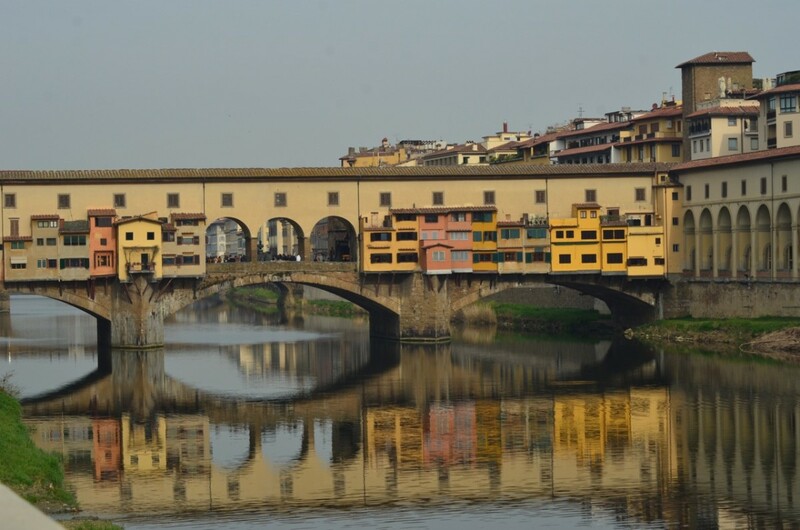 85% of the city's buildings were destroyed but remarkably, the aqueduct survived! 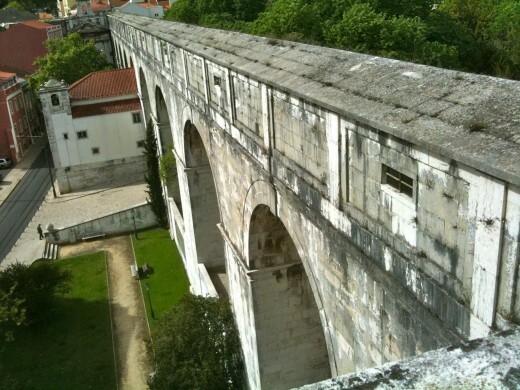 The aqueduct was built to bring the residents of Lisbon clean drinking water. 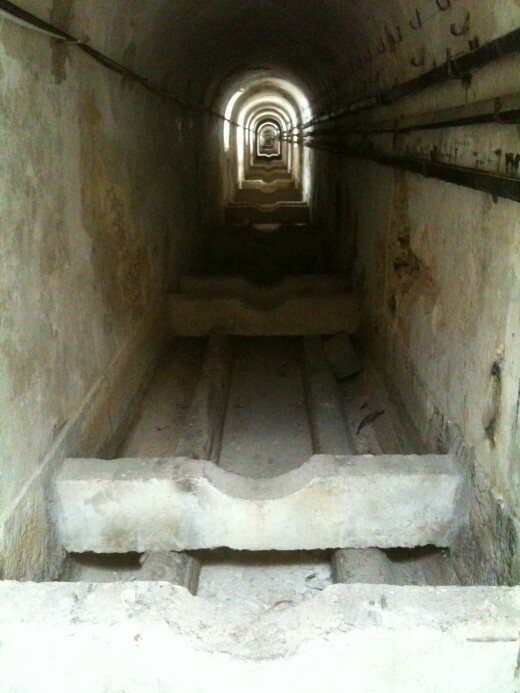 Astoundingly, 109 stone arches make up the aqueduct and when they were built, they were actually the tallest in the wold. An to add to the amazement, the aqueduct is super long - stretching 36 miles (58 km) and you can actually walk parts of it and get some breathtaking views of the city! The Water Museum, which is part of the complex that includes the aqueduct also has a reservoir called Mãe de Agua that often holds art exhibitions. Located not far from the Rato metro station, the museum can be a bit tricky to find. 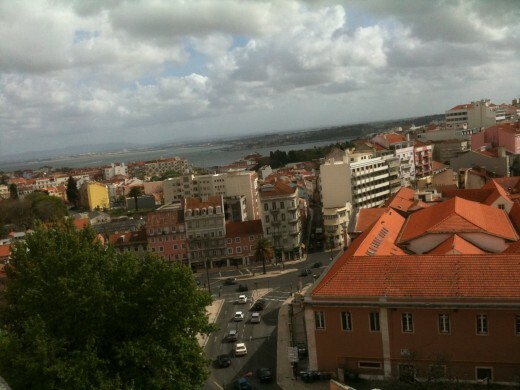 The aqueduct entrance is another 15 minute walk away but really worth it for wonderful views of Lisboa! The Calouste Gulbenkian Museum is part of the Calouste Gulbenkian Foundation and is considered one of the best private collections in the world. 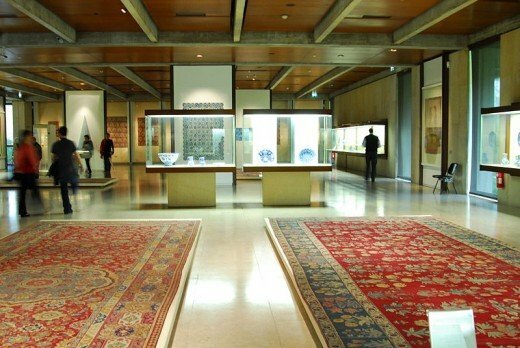 Calouste Gulbenkian was one of the wealthiest men during the 20th century and during the span of 40 years he amassed a fabulous collection of Egyptian, Greek, Roman, Islamic, Asian, and European art - which are on display at the Gulbenkian Museum. Next to the Gulbenkian is also the Modern Art Center which houses a collection of modern and contemporary art. Both are on the grounds of a serene park with an amphitheater, a lake with swans and ducks, and people just chilling out. The best way to get to Gulbenkian is from either the Sao Sebastiao or Praca de Espanha metro station. Which museum seems most interesting to you? 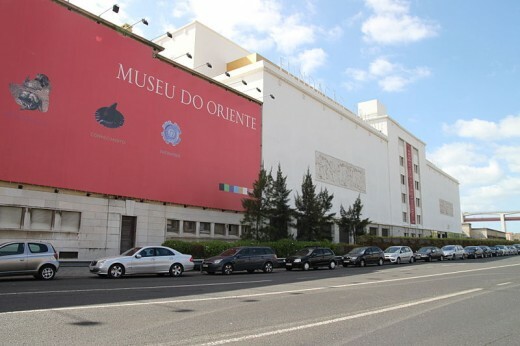 The Oriental Museum, known as Museu do Oriente in Portuguese is a great way to learn about Portugal through it's explorations in Asia. The museum includes sections dedicated to different regions where Portugal had a presence and colonies including Japan, Macau in China, and Goa in India. The museum includes pieces like ceramics, textiles, furnishings, paintings, masks, and different religious artifacts. It's a fascinating museum! The best way to get to the Oriental Museum is by taking tram 15 or 18 (it's right next to April 25th Bridge - the one that looks like San Francisco's Golden Gate Bridge) or by taxi. Thanks, Christy! 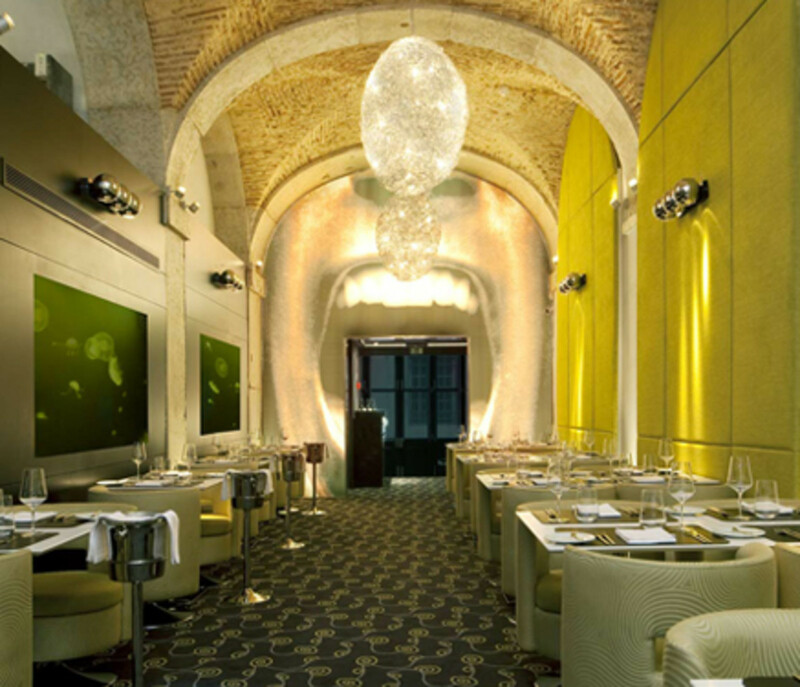 I also love the tile museum - I want to learn to make the tiles and use them as decorations around the house. What a useful hub. I like both the photos and the way you insert the locations and map of the museums. The tile museum sounds great!